Square‘s card reader has rapidly become one of the go to payment solutions for small businesses across the country, and now the startup is expanding its accessibility thanks to a new deal with AT&T. As of today, as many as 1,000 AT&T stores are stocking up on Jack Dorsey’s tablet-powered device, which brings Square’s overall retail presence past 20,000 total stores. More than anything, having a physical presence is incredibly important for Square’s expansion — it must be challenging enough to convince small business owners to adopt a tablet as their new cash register. This is the company’s chance to reach a much larger pool of clients, beyond early-adopters. AT&T stores are a convenient retail destination for purchasing Square Card Readers, offering entrepreneurs the ability to purchase all of the devices they need to run their business in one place. 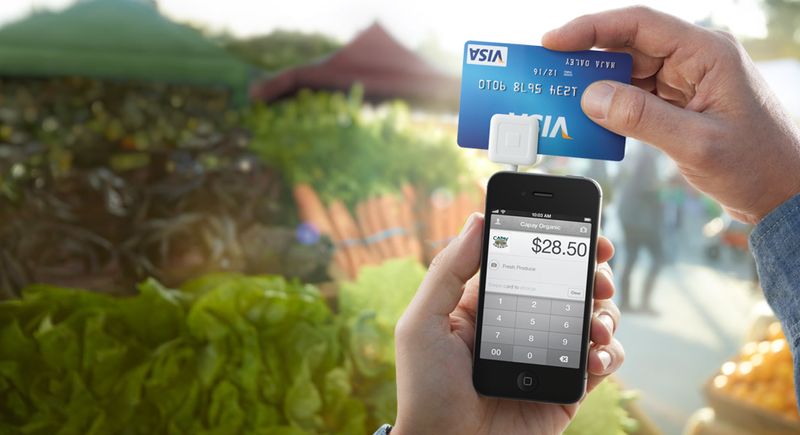 Square Card Reader makes it easier than ever for businesses to get started and grow using only their mobile device. Just by searching for nearby retailers, you’ll see that Square’s devices are available at everything from drugstores like Walgreens to electronic hubs like Best Buy and Radio Shack. This recent deal with AT&T is just one piece of Square’s plan to dominate local payments. For more on Square, take a look at its recently introduced flat-rate monthly processing fee for small businesses.